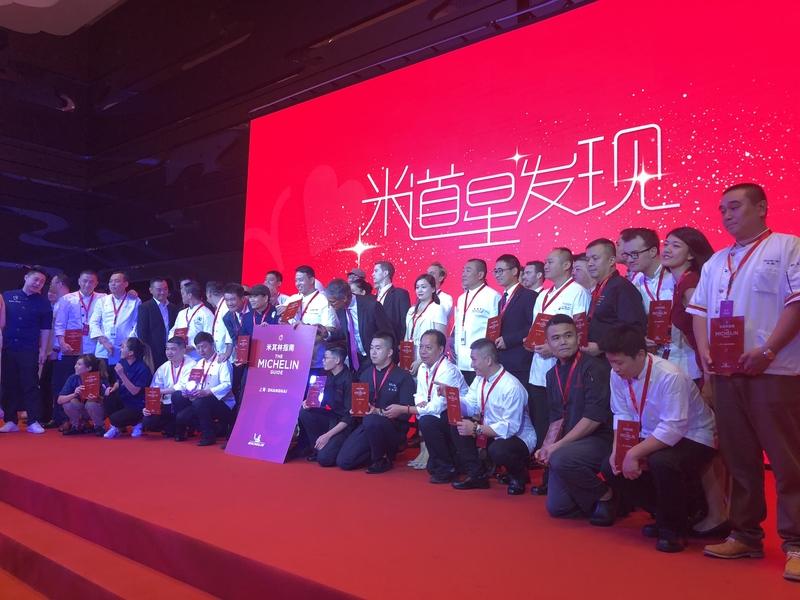 The 2019 list of Asia’s 50 Best Restaurants was announced at an awards ceremony at Wynn Palace, Macao. 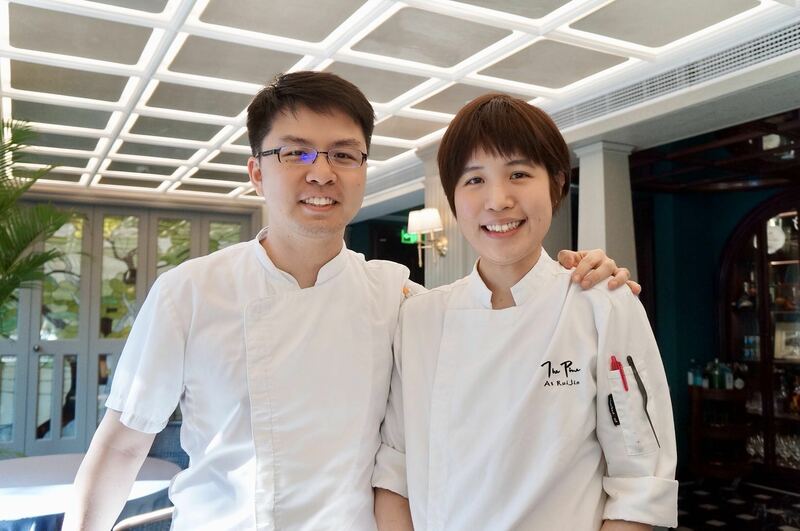 Odette in Singapore has taken top honours, succeeding four-time winner Gaggan in the No.1 spot which is going to close next year and open a new restaurant in Fukuoka, Japan. 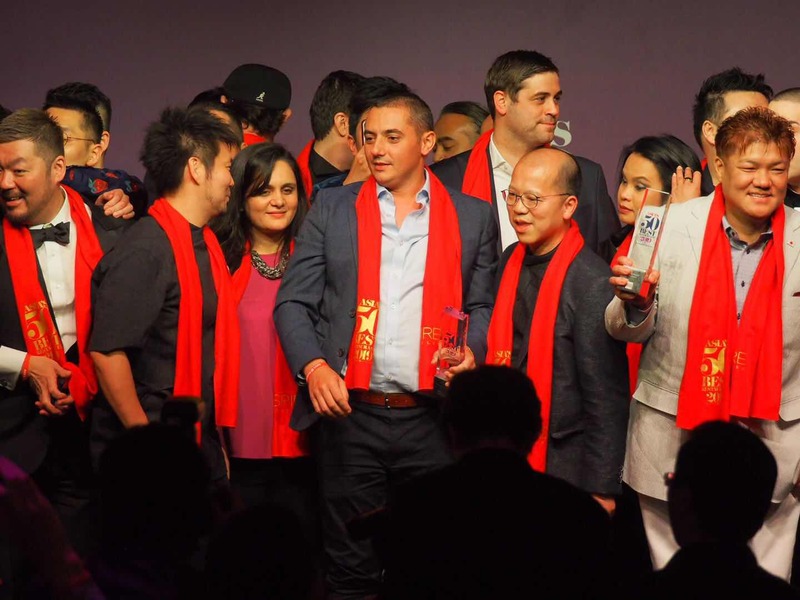 A new era of Asia’s 50 Best is coming. 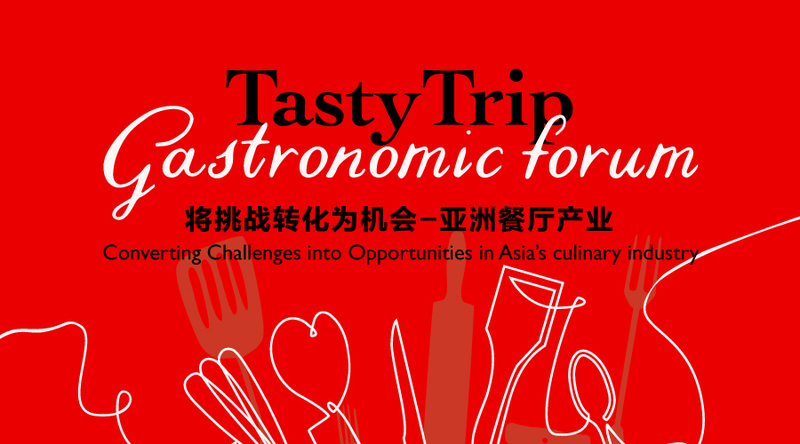 “2018 TastyTrip Gastronomic Forum” will be held at St. Regis Hotel Shanghai this November, inviting many high-profile speakers including Andre Chiang, whom Time Magazine twice praised him for creating the “greatest food in the Indian Ocean region” and experts from a wide range of areas to discuss the challenges fine dining industry in China has faced, and how to convert the challenges into opportunities in Asia’s culinary industry. 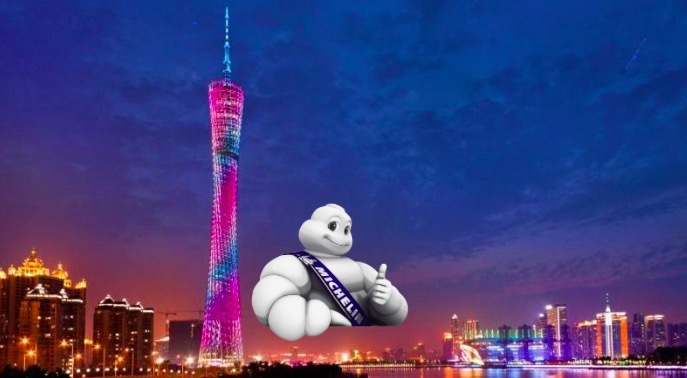 André Chiang, officially unveiled his first restaurant project in China during the “Interpreting Sichuan Flavour . In collaboration with the The Bridge Group, a restaurant industry leader in China, creative and culinary director Chef Andre presents a revolutionary concept to Chengdu, ‘THE BRIDGE’. 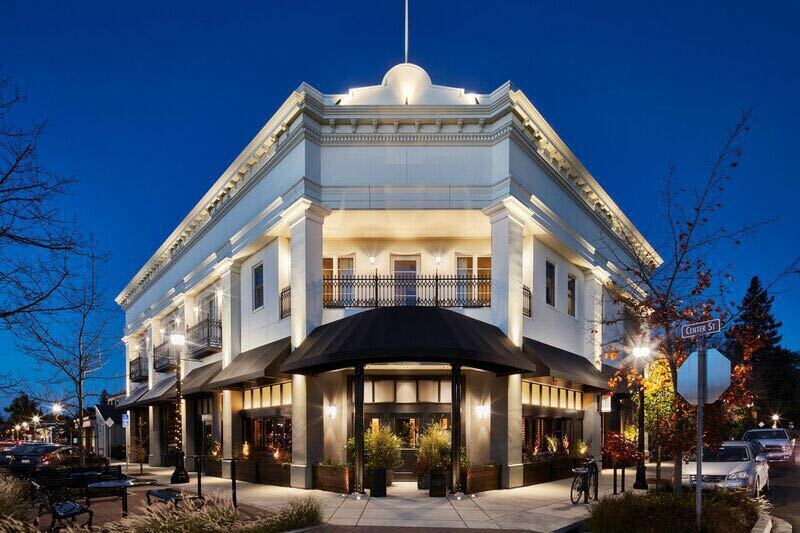 Farm restaurant in Healdsburg run by chef Kyle Connaughton and farmer Katina Connaughton has been named this year’s Miele One To Watch by The World’s 50 Best Restaurants. 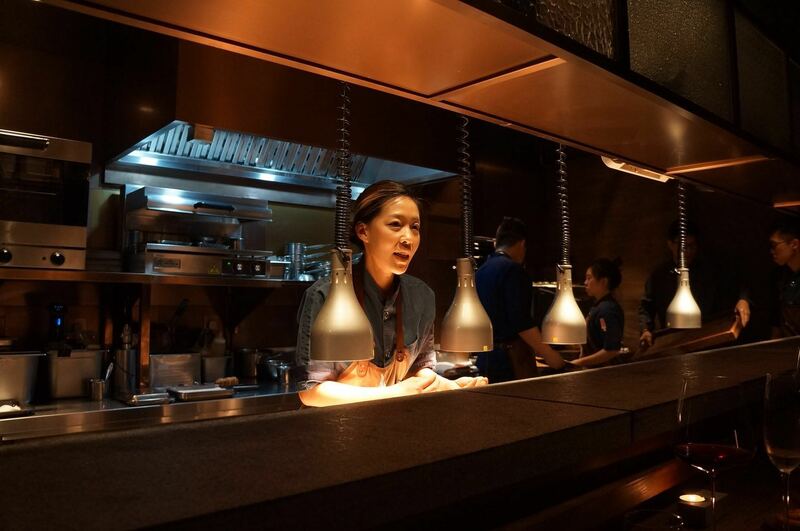 How much do you know about China’s first Michelin starred female chef ? Visiting Bo Shanghai for the second time, I can say the dishes have now been adjusted to better suit the local palate. Chefs have worked hard to gradually approach what they aspire to deliver. 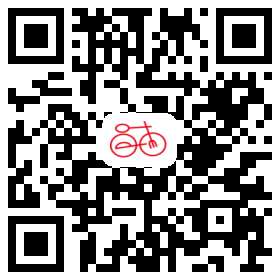 Many of their innovative recipes are just mind-blowing, making Bo Shanghai’s creative menu one of the best in Shanghai. Humble and hard-working, Johnston Teo never had the opportunity to learn the different seasonal ingredients as he grew up in Singapore, a country without the classic four seasons. He had to learn it all by himself. Dishes at The Pine neither belongs to Western cuisine nor Chinese cuisine. He calls his dishes modern Asian cuisine.